Beauty and benefits! 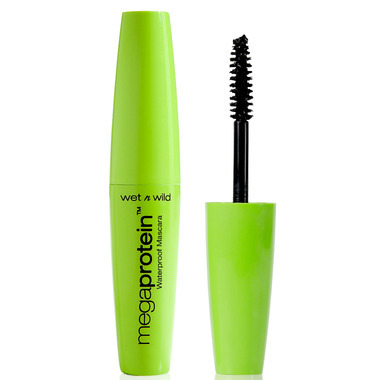 This nourishing waterproof mascara beautifully conditions lashes and helps make them naturally fuller and thicker. Enriched with soy and wheat proteins, this high-performance formula keeps lashes healthy while also plumping them for a full look. Infused with acai oil and D-Panthenol to help protect and strengthen.